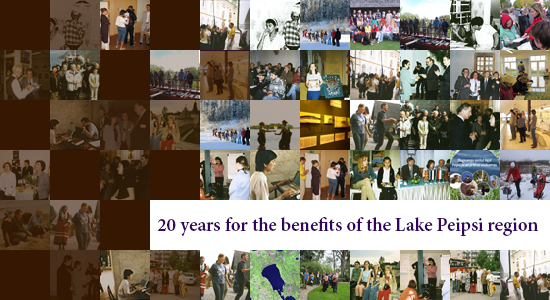 The original "Lake Peipsi Project" was begun in 1993 as an informal organization whose primary focus was research into environmental issues facing the border between Estonia and Russia. Through studies of the environmental situation, it became evident that social, political and environmental changes had affected the people of the region to a large degree. A picture emerged of a very complex multicultural and multilingual situation, and a population that was struggling to find ways to meet the challenges of the new social, economic and political environment. As a result of this awareness, the original focus of the Project was expanded to include social action projects aimed at assisting local people in developing skills related to public participation, in order to help them address local issues as a part of the democratic process. Advanced communications technology was viewed as an important part of this involvement by local people, and a component for computer technology, e-mail and other communications tools was included. 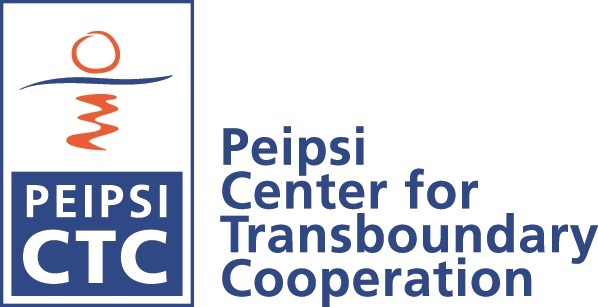 In 1998, "Lake Peipsi Project" was renamed to the "Peipsi Center for Transboundary Cooperation" to indicate that our focus is wider than just Lake Peipsi region. Thus, a small grass-root organization had grown beyond the original research function. 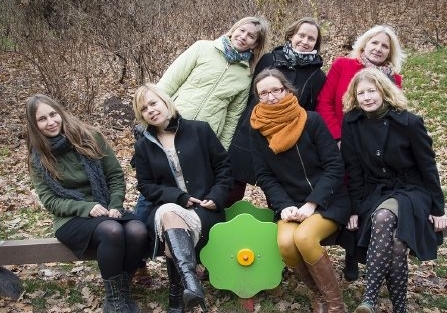 With its office in Tartu, in southern Estonia near the Lake, it is uniquely suited to dealing with issues in the border area.. We also run several development cooperation projects in EU Neighborhood countries. The scope of project activities continues to expand, with the major emphasis on creating projects that promote sustainable development, widespread cooperation and the pursuit of common goals to enhance the lives of the people living along the border area.